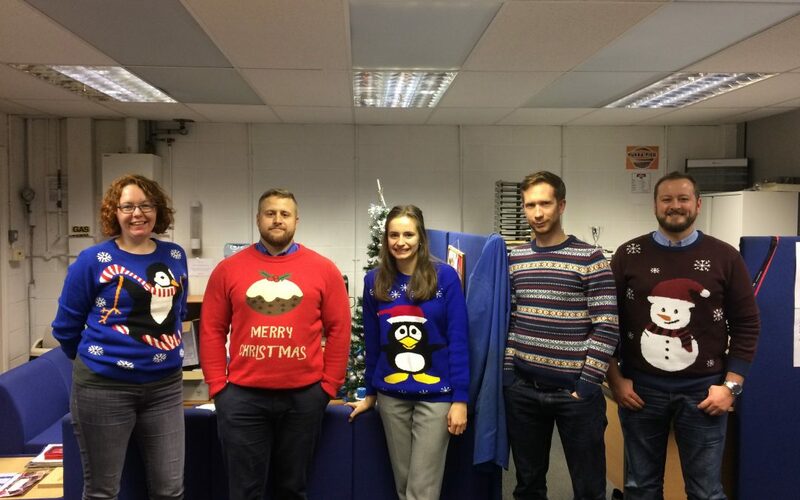 On Friday the 16th December we wore our best Christmas jumpers in support of Save the Children. In 2015 Save the Children helped 17.5 million children worldwide through providing education, emergency care, and protection. It was great to be involved with this national event, and enjoy the festivities of Christmas. We can all agree that penguins are the festive animal for this year!